New Year, New Project, New Travel Pictures! 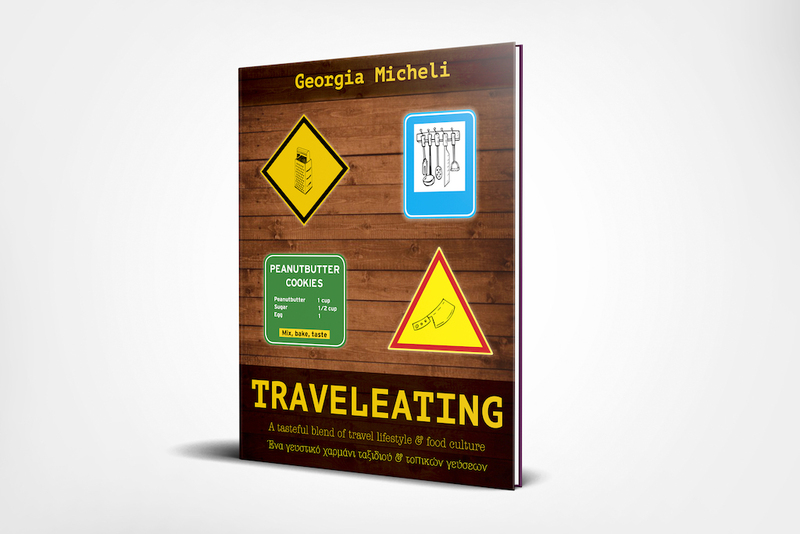 @TravelEatingByGeorgia is our new Instagram account but most important the next publication for this year. A tasteful blend of perpetual travel lifestyle and local food culture and a creative way to communicate all our culinary experiences from all around the world. Having explained before the phrenitis of social media and their ephemeral power, we are aiming to use Instagram clearly as a sharing & engagement tool rather than a show-off machine with daily posts & thousands (paid) followers. Thank you all for being part of this trip.